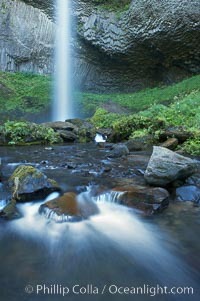 Latourelle Falls, in Guy W. Talbot State Park, drops 249 feet through a lush forest near the Columbia River. Latourelle Falls Photo. 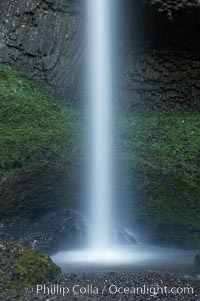 Cascades below Latourelle Falls, in Guy W. Talbot State Park, drops 249 feet through a lush forest near the Columbia River. Latourelle Falls Picture. 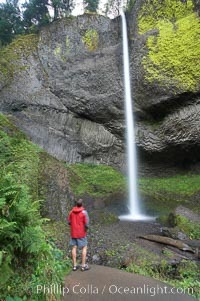 A hiker admires Latourelle Falls, in Guy W. Talbot State Park, drops 249 feet through a lush forest near the Columbia River. 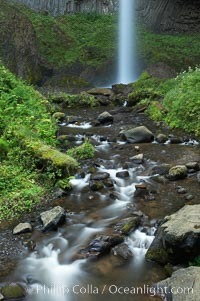 Stock Photography of Latourelle Falls. A hiker admires Latourelle Falls, in Guy W. Talbot State Park, drops 249 feet through a lush forest near the Columbia River. 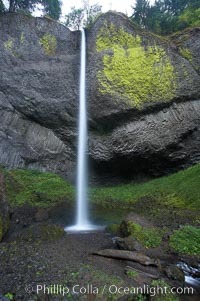 Photograph of Latourelle Falls. 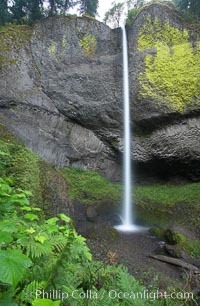 Cascades below Latourelle Falls, in Guy W. Talbot State Park, drops 249 feet through a lush forest near the Columbia River. Latourelle Falls Photos. 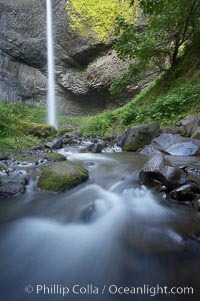 Cascades below Latourelle Falls, in Guy W. Talbot State Park, drops 249 feet through a lush forest near the Columbia River. 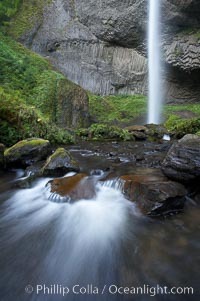 Latourelle Falls Image. 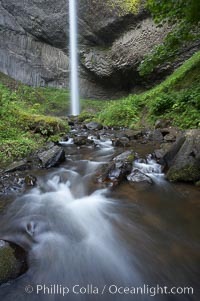 Latourelle Falls, in Guy W. Talbot State Park, drops 249 feet through a lush forest near the Columbia River. Professional stock photos of Latourelle Falls. 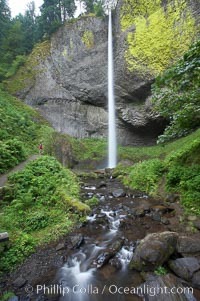 Latourelle Falls, in Guy W. Talbot State Park, drops 249 feet through a lush forest near the Columbia River. Pictures of Latourelle Falls. Cascades below Latourelle Falls, in Guy W. Talbot State Park, drops 249 feet through a lush forest near the Columbia River. Latourelle Falls Photo.